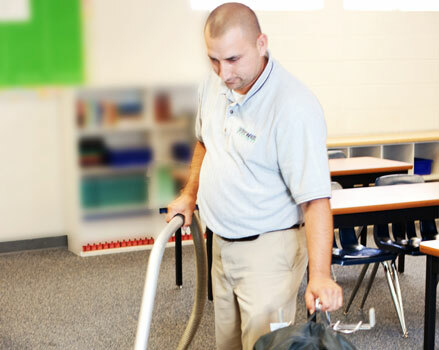 Trans-West provides janitorial, day porter and maintenance services. 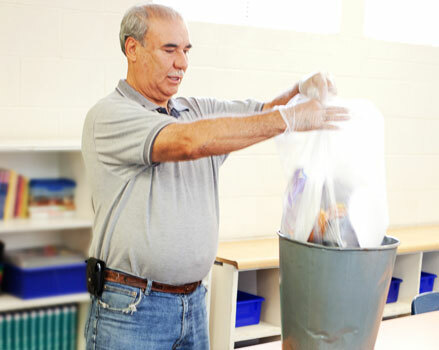 Trans-West’s 24/7 dispatch team supports both security and janitorial / maintenance. 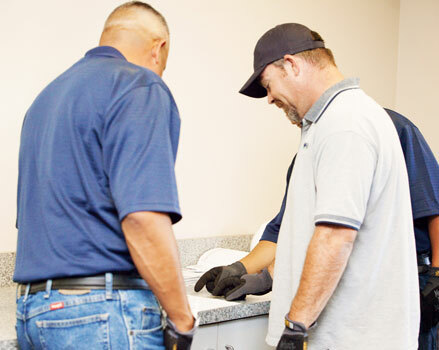 Trans-West provides security and janitorial/maintenance services to our customers and is a trusted core businesses partner that is dependable, accountable and brings a proven performance and safety record! SAFETY! 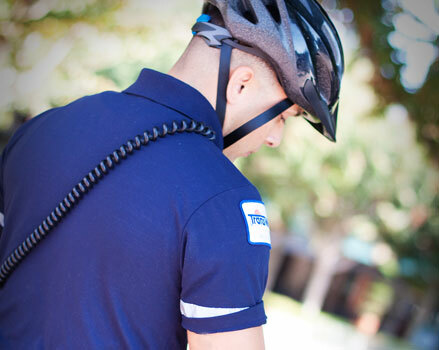 Safety is not just a pillar of Trans-West but is infused into every part of our business. 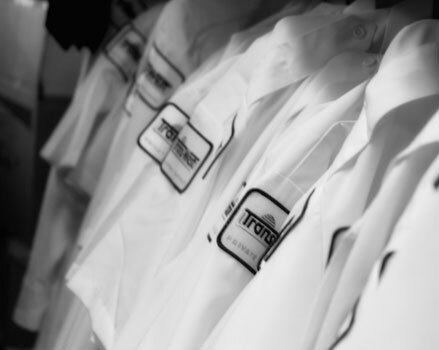 Trans-West has the necessary infrastructure & operational hydraulics that is required to provide the expected service requests at the highest level of performance for our customers. This includes, management & operations, 24/7 supervision & dispatch, personnel, policies & procedures, training program, and safe & effective operational processes that ensure compliance and accountability. 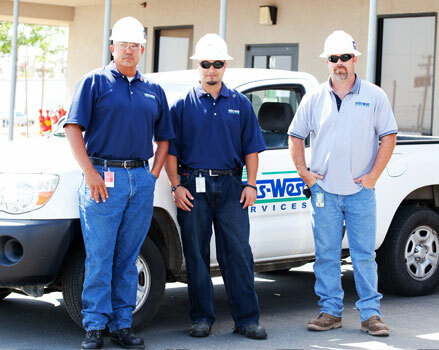 In addition, Trans-West has cross-trained personnel that provide immediate relief for personnel at all our accounts. 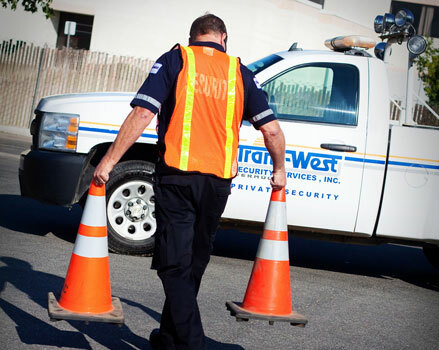 Trans-West also has a rapid deployment team that is properly trained and equipped to support immediate response for emergencies and additional service requests. 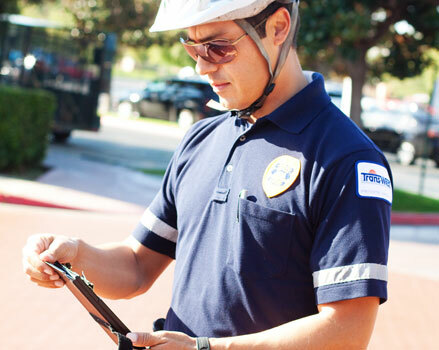 Just as important as cross-trained personnel, Trans-West has additional vehicles, equipment & supplies, uniforms and PPE (Personal Protective Equipment) that are necessary for this type of service and responsiveness.